Recent volatility in the stock market has served as a barometer of investor sentiment and in my analysis only further confirms my recent market call, that regardless of near term price action, long-term investors should now be fearful of stocks. 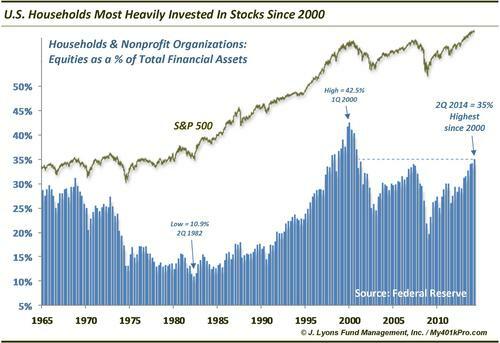 Most investors far too often end up buying high, selling low and realizing disappointing returns. 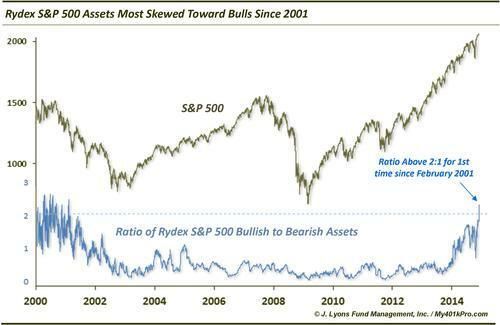 A case in point is the current bull market that began in 2009. For the first few years, when prices were considerably lower, investors were much more fearful than now and inclined to sell or shun stocks. Of course that is what makes for a stock market bottom and the start of a new bull market–the investment herd selling their stocks, when things are at their worst. And the financial media only serves to exacerbate matters. Pushing stories of risks around depressions, financial calamity and double-dip recessions, when the market was bottoming. But that was actually the best time to be greedy. Now prices are much higher. And the investment herd is greedy to get a piece of stock market gains, while the financial media is favoring stories about how pull backs are buying opportunities. In my opinion, now is the time to be fearful and instead use rallies as selling opportunities… that is if you’re goal is to go contrary to the herd by buying low and selling high.